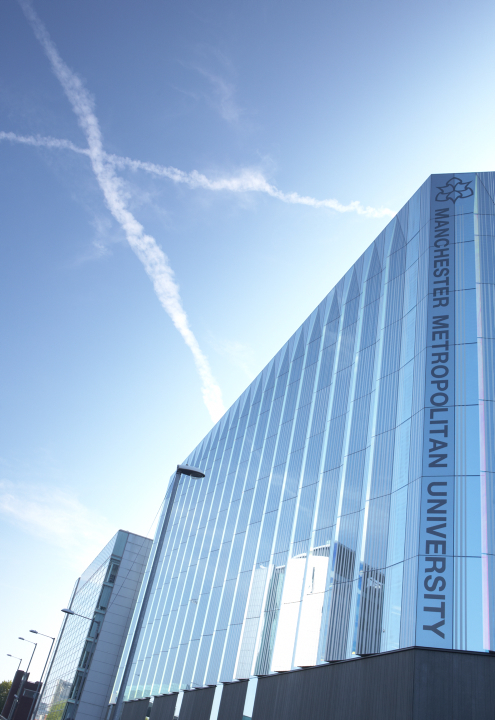 Manchester Metropolitan University dates back to 1824 and is now one of the largest and most popular universities in the UK, with over 37,000 undergraduate and postgraduate students, including 3,000 international students from 120 countries. 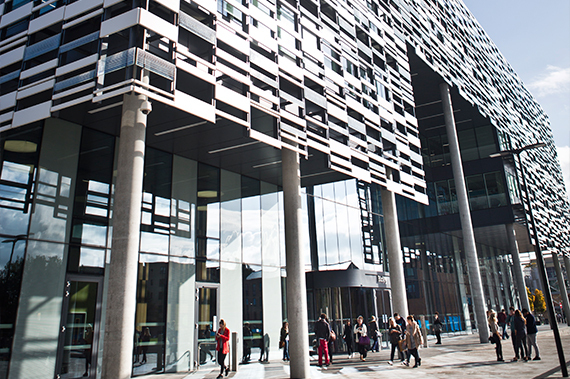 With a history dating back more than 175 years and an impressive selection of newly developed facilities, the University is a mix of the traditional and the contemporary, which gives it a very distinct character. 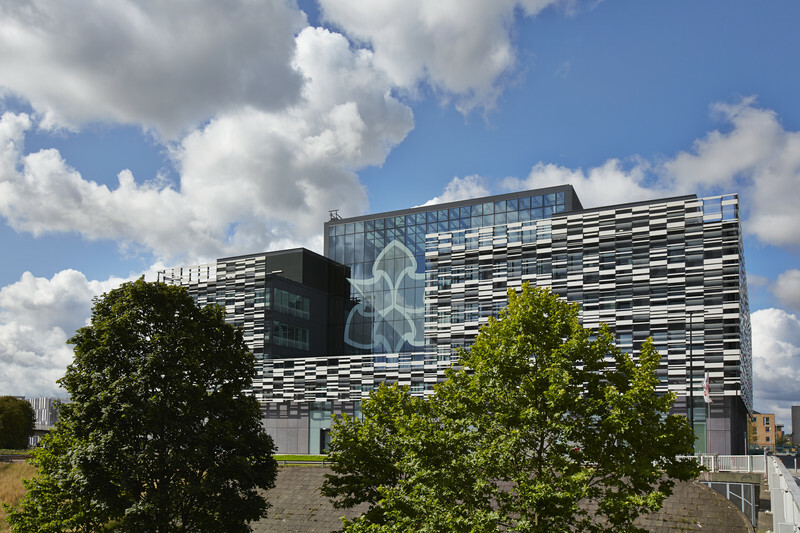 In the past 10 years over £350 million has been invested to create a world-class learning environment, with award-winning buildings and excellent facilities. 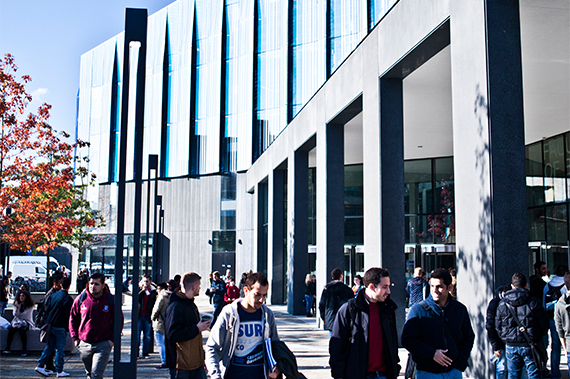 We have some of the best teaching and learning facilities in the UK and offer an outstanding university experience. The University is based over two campuses, giving students the choice of two distinct learning environments. 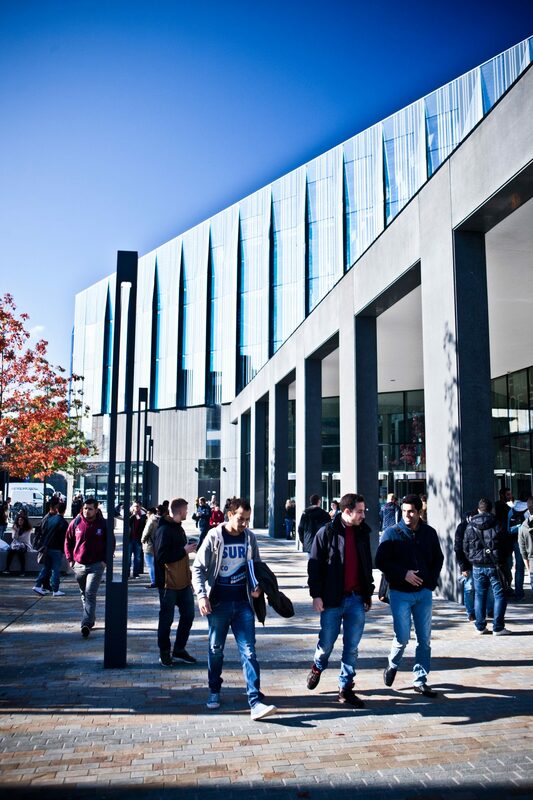 Our Manchester campus is just a few minutes’ walk from the centre of this cosmopolitan and culturally diverse city and our Cheshire campus, located 36 miles (58km) south of Manchester, offers the benefits of the University in a relaxed and friendly study environment. With more than 1,000 courses in a wide range of subjects and links with over 70 professional bodies and associations, our focus is on your future employability by providing professionally relevant qualifications. Over 90% of our graduates go straight into employment or further study within six months of graduating and many of our courses include a year-long work placement.